We strictly provide search engine marketing related services: natural/organic search, pay-per-click search engine advertising, and social media. Our strategy has always been to stay tightly focused on search. Therefore we do not offer web development or other online media services… only SEO / SEM services. 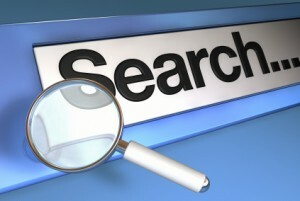 Please check out the natural/organic search and search engine advertising services that we offer. If you think these services might be a good fit with your business, please contact us.